Baxter Real Estate are delighted to present to the market, this 3-bedroom/2-bathroom (originally a 4-bed), semi-detached family home, which occupies an area of approximately 106 sq.m./1,141 sq.ft.. On entering, you are greeted by a spacious hallway, which leads to a living room with a feature open fireplace, a laminate floor and a large picture window. 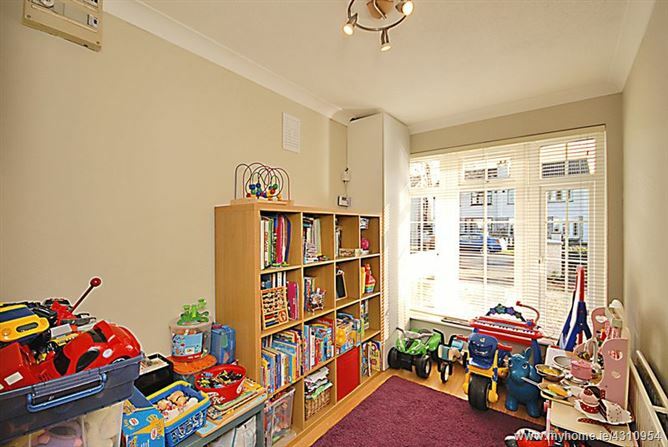 To the front, there is also a playroom, again with laminate flooring and a large picture window. 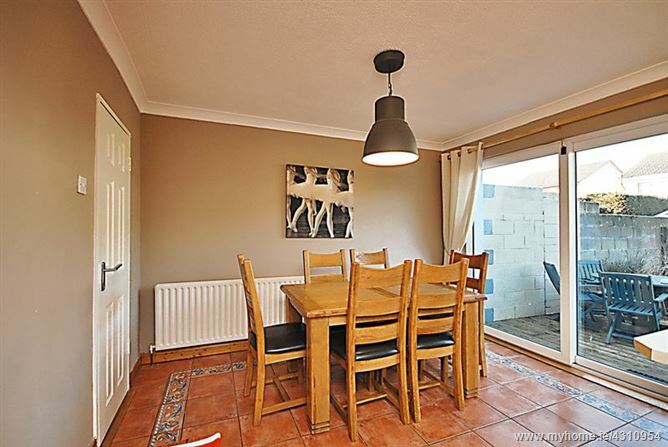 To the rear, there is a kitchen/diner, with a tiled floor, understair storage, and large sliding patio doors which lead to a sunny west-facing rear garden. The garden has a large decking area, raised planters, and a concrete shed with power supply. 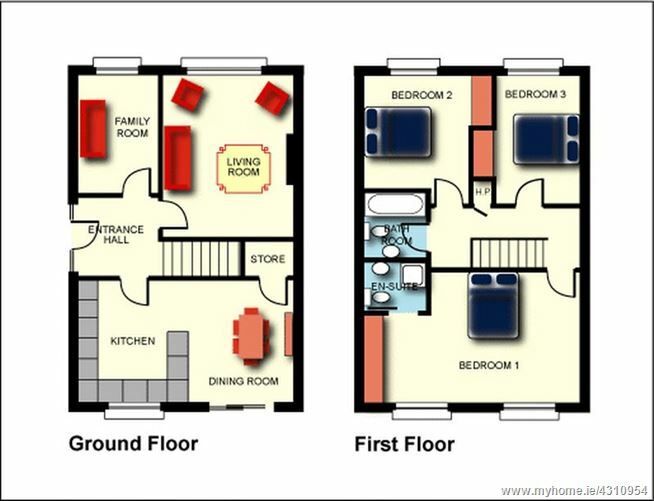 At first-floor level, there are 3 bedrooms, all of which have built-in wardrobes. 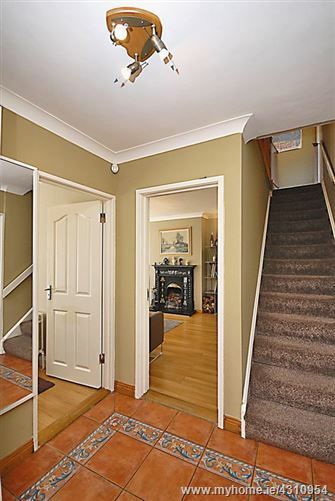 Two have carpeted floors, whilst the third has a laminate floor. The master bedroom is further enhanced by having a large en-suite bathroom, with tiled floor and shower cubicle - this bathroom was only renovated a month ago. A fully-tiled family bathroom, which was renovated a year ago, completes the accommodation. This home had external insulation added a year ago and now boasts a B3 Building Energy Rating. 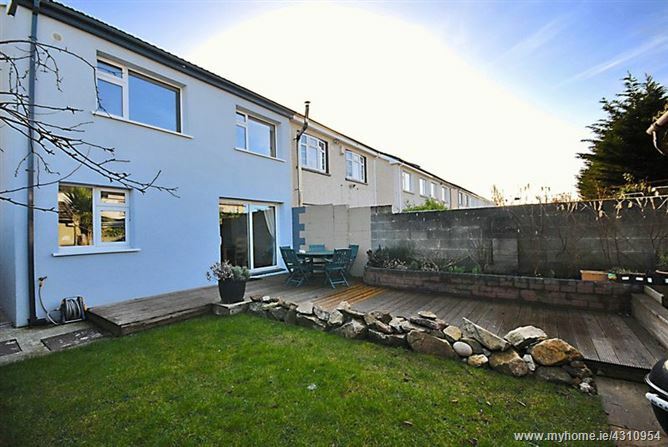 This family home is ideally located close to all amenities including schools and shops, such as the Blanchardstown Shopping Centre. There is a regular bus service in this area, and Clonsilla train station, which provides a regular service to the City Centre on the Maynooth line, is only a twenty-minute walk away. 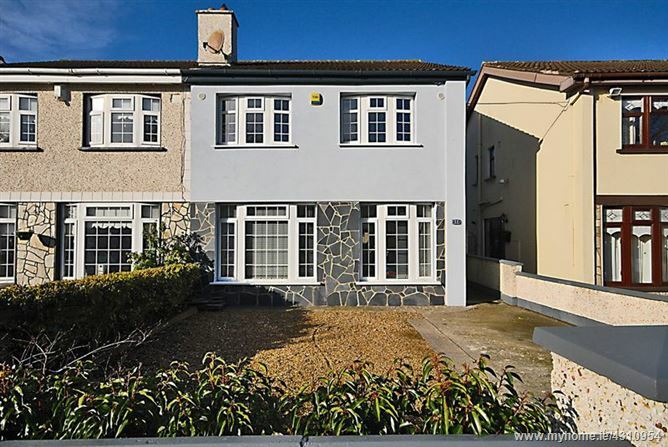 This home also has easy access to the N3 and the M50 motorway, and therefore the national road network. Please note that all information, including areas, is given for guidance purposes only. We have not tested any appliances and all parties must undertake their own investigation into the condition of these appliances and to all other information provided. 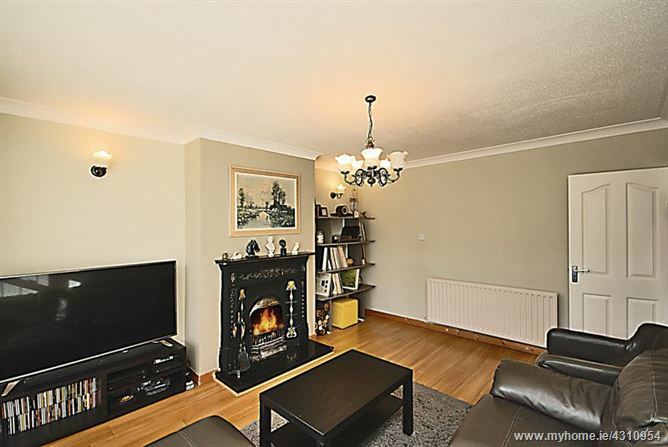 3-bedroom/2-bathroom, (originally a 4-bed) semi-detached family home. B3 Building Energy Rating - new external insulation. 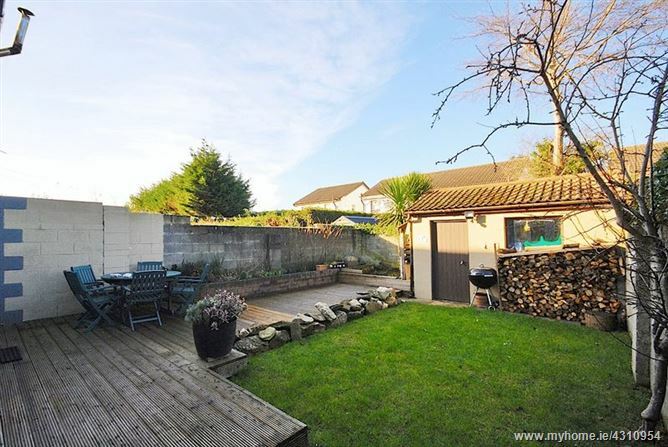 West-facing rear garden with a decking area and concrete shed. Off-street parking to the front. Gas fired central heating with a 3 year old boiler and large new immersion tank. Double-glazed pvc windows (triple-glazed windows in master bedroom). Several upgrades completed over the last 3 years. New soffit, fascia and gutters. 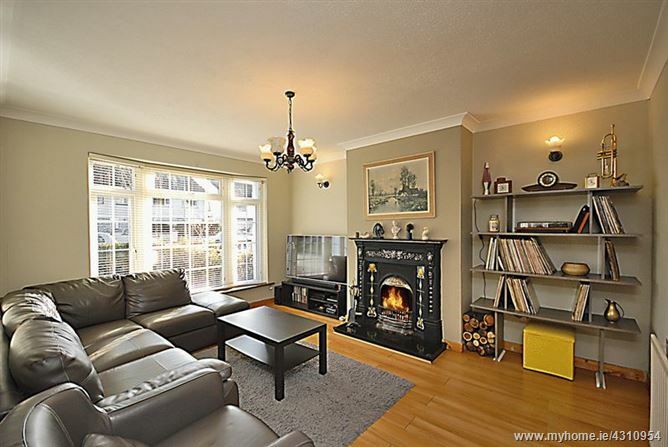 Living Room - 14' 7'' x 11' 10'' (4.45m x 3.61m) - Large picture window, laminate flooring and a feature open fireplace. 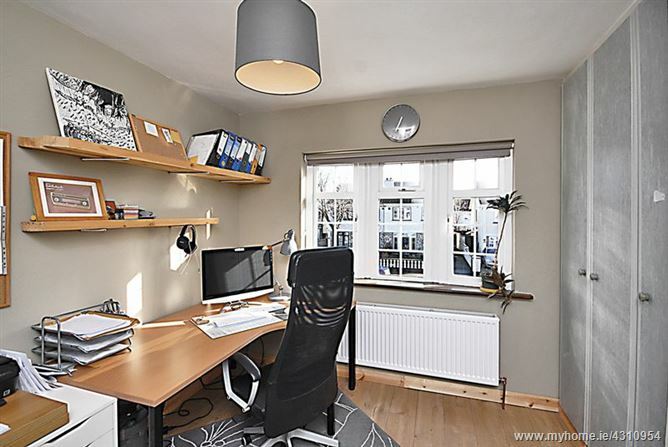 Playroom - 10' 5'' x 6' 9'' (3.17m x 2.07m) - Large picture window and laminate flooring. 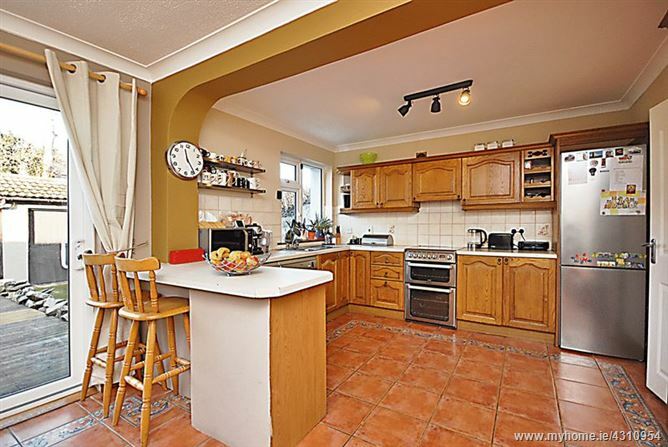 Kitchen/Diner - 19' 1'' x 11' 6'' (5.81m x 3.51m) - Tiled floor and splashback, large sliding patio doors leading to a sunny, west-facing rear garden. 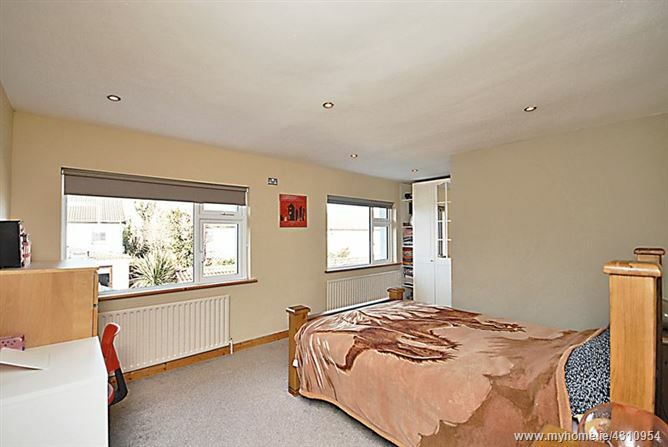 Master bedroom - 13' 4'' x 11' 8'' (4.06m x 3.56m) - Triple-glazed windows, built-in wardrobes and a carpeted floor. 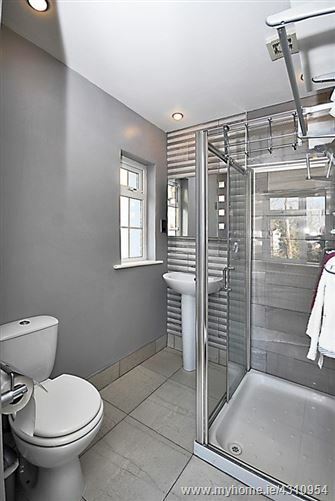 En-suite - 6' 3'' x 5' 5'' (1.91m x 1.66m) - Extra-large, tiled shower cubicle and a tiled floor. 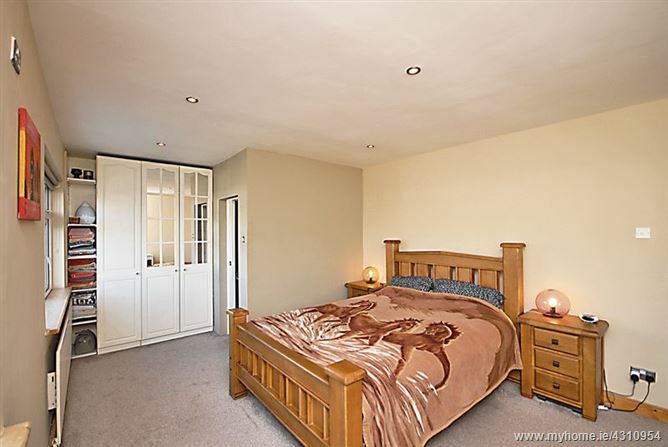 Bedroom 2 - 8' 3'' x 11' 9'' (2.51m x 3.57m) - Built-in wardrobes and a carpeted floor. 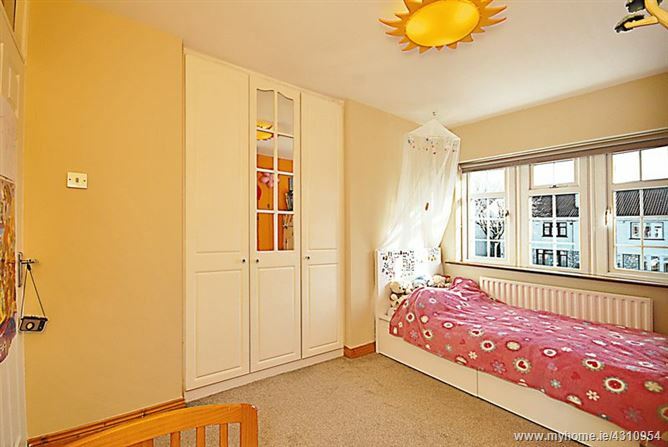 Bedroom 3 - 10' 4'' x 8' 6'' (3.15m x 2.60m) - Built-in wardrobes and a laminate floor. 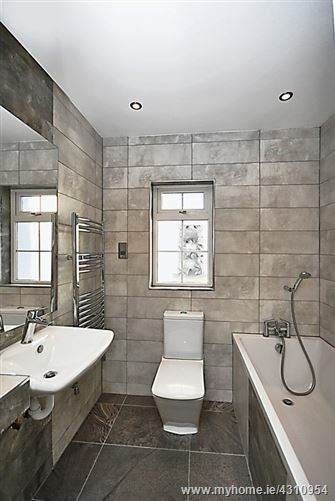 Family Bathroom - 6' 5'' x 5' 5'' (1.96m x 1.66m) - Fully tiled, with a heated towel rail.